the Great Lakes, and biologists are happy about it. holding an exhibit of Asian Carp and other alien invasive species. And Hettinger’s more than just stunned. He’s worried. 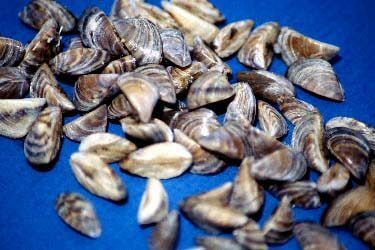 the zebra mussel’s disrupting the lakes’ natural food chain. nuisance. That’s why the Shedd Aquarium started the exhibit. water garden could be invasive species. garden to a nearby lake or river. 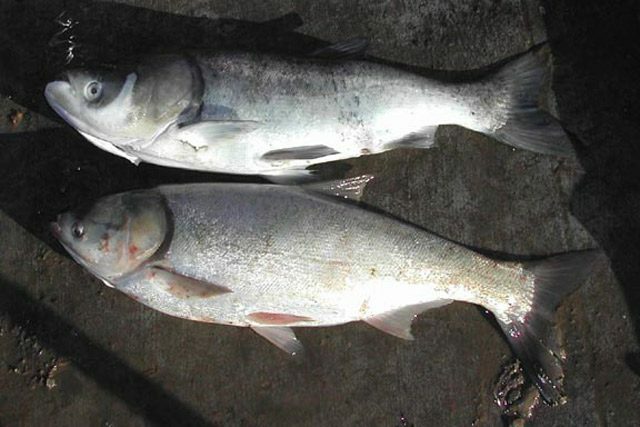 The Shedd Aquarium’s not alone in spotlighting invasive species. Florida shows how invasive species have infested the Everglades. Shedd curator George Parsons went far and wide for inspiration. to avoid from now on.